Jenni Cassidy made a quick detour from a business trip to Carnarvon to record these colour images of Gascoyne. (Thanks Jenni!) These images were captured in the morning of 17 September 2005. 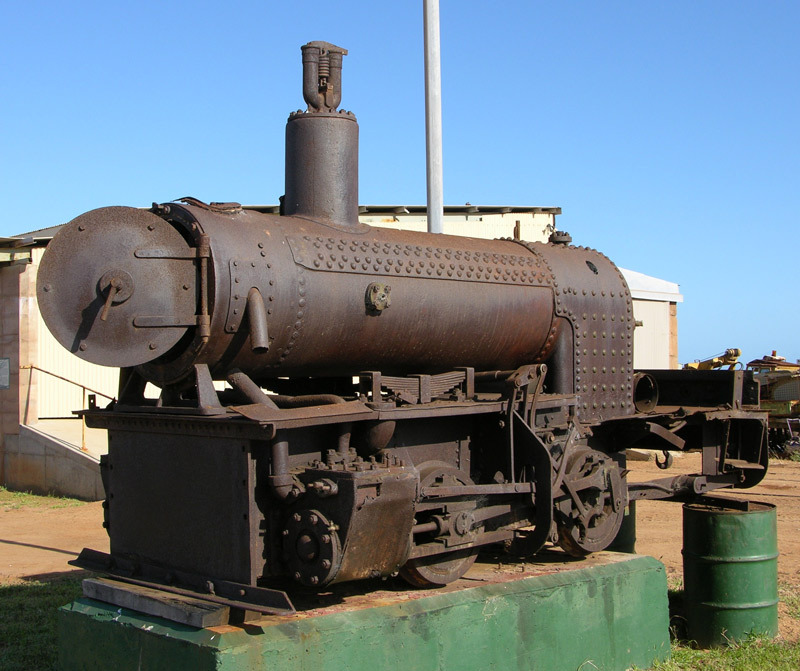 A second view of Gascoyne at Canarvon on 17 September 2005, provided by Jenni Cassidy. 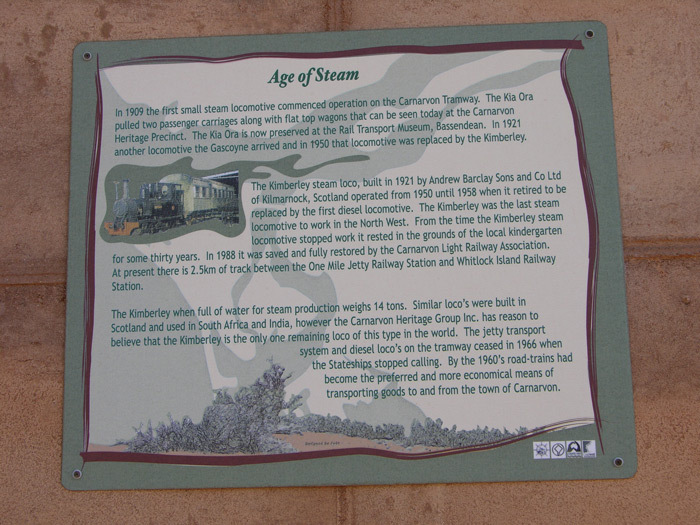 This plaque provides some history of the Canarvon Tramway and its locomotives. 17 September 2005. 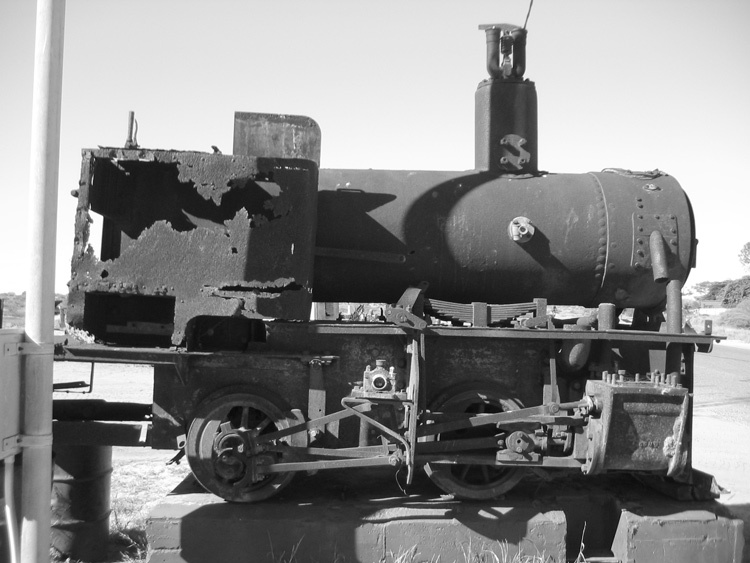 This black & white view is kindly provided by Phil Stone and shows O&K 4058 at Canarvon on 7 May 2004. 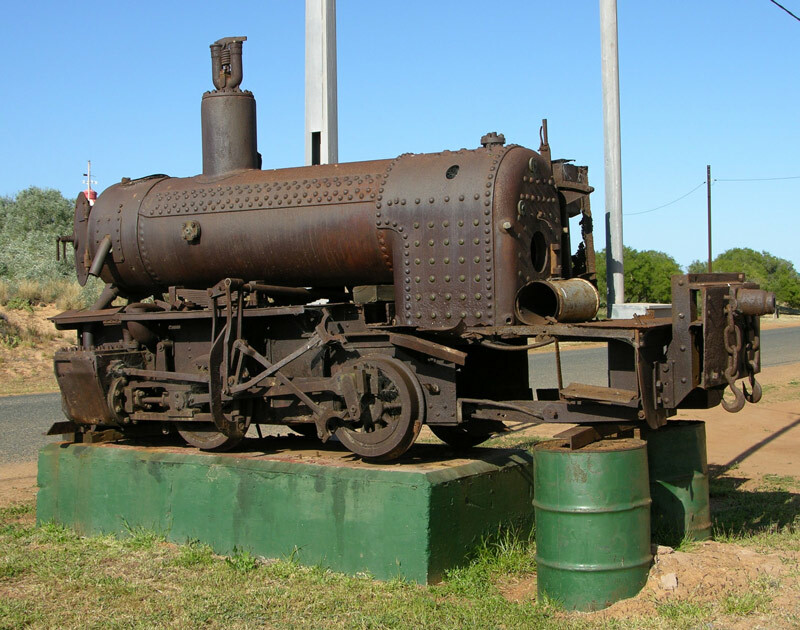 This second view of O&K 4058 is also provided by Phil Stone. 7 May 2004. 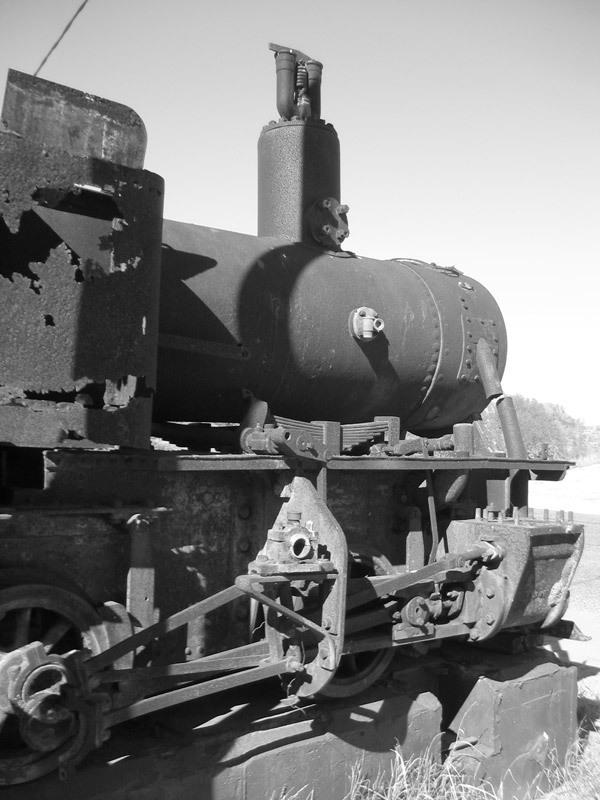 'Light Railways - Australia's Magazine of Industrial & Narrow Gauge Railways', Number 175, February 2004. Published by Light Railway Research Society of Australia Inc.
Light Railways - Australia's Magazine of Industrial & Narrow Gauge Railways', Number 50, Summer 1974-75.
d Webmaster's observation or comment.